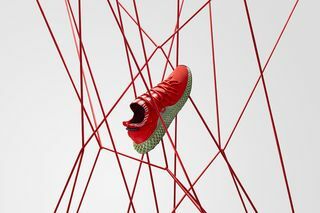 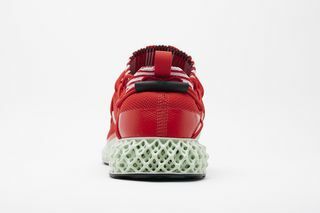 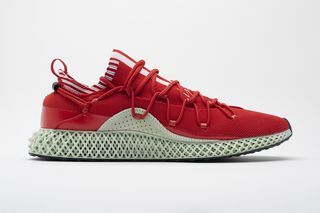 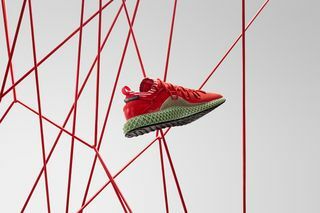 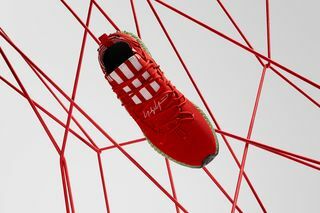 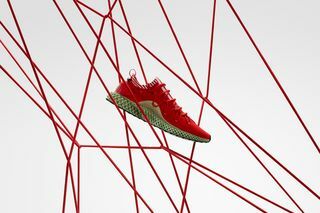 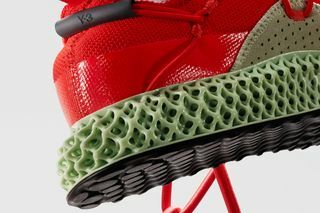 Key Features: This time, the 4D Runner’s upper is dressed in red with white accents, which stands in stark contrast to the green 4D Carbon midsole. 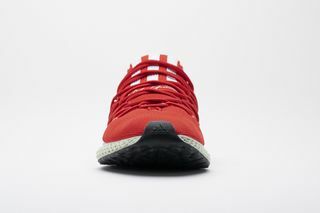 The red upper consists of a double-layer knit to increase stability. 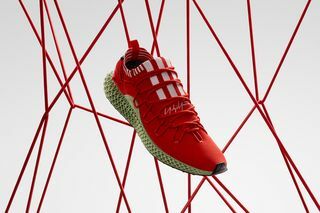 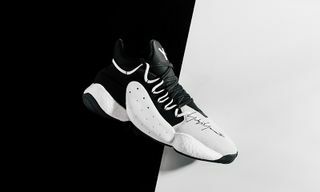 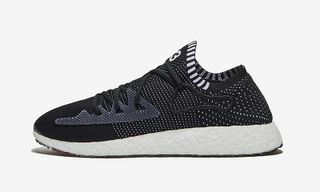 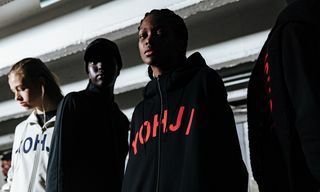 Editor’s Notes: Today, Y-3 unveils its latest iteration of the high-tech 4D Runner, created with sole technology from California firm Carbon. 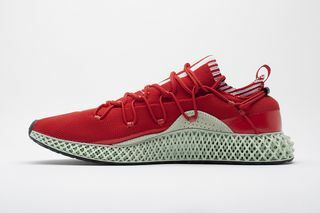 Early last year, the first colorway of the model dropped in grey/green, with a black/green version following in late 2018. 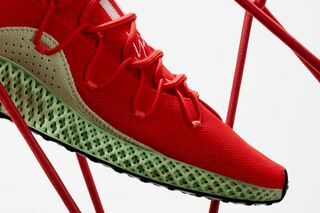 As the name suggests, the sneaker utlizes adidas’ revolutionary 4D Futurecraft technology to craft a midsole out of light and oxygen. 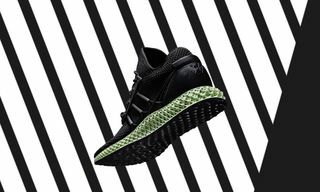 The Y-3 4D Runner will be available exclusively at Y-3 flagship stores and online beginning January 31. 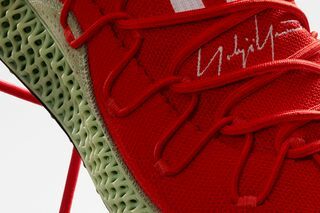 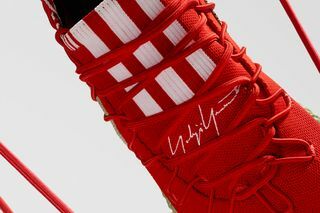 Retail is set for $600 and stock is likely to be highly limited. 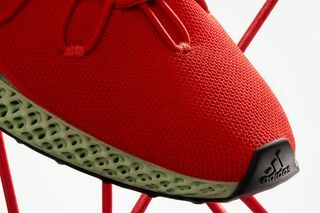 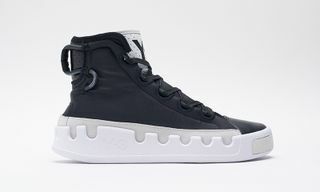 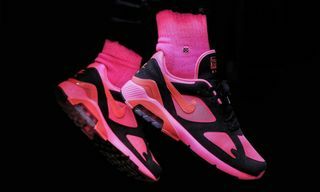 Check out the sneaker above and stay tuned for updates regarding the release.